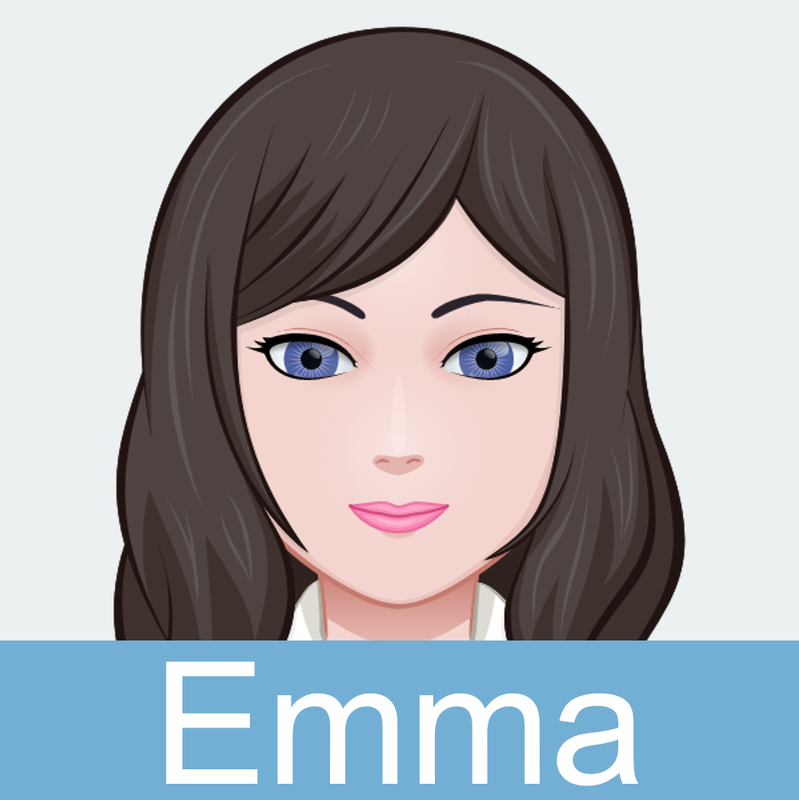 Hi, Emma. It is nice to see you again. By the way, I am inviting you to come to my birthday party on February 6. Let’s see. What day is it? It is on Saturday. Are you free on that day? I am free on Saturday. What time is the start of your party? I need to tell my parents so that they would know as well. The party starts at five in the afternoon at my house. Don’t worry, my mom will message your parents a day before my birthday party. Okay, thank you. 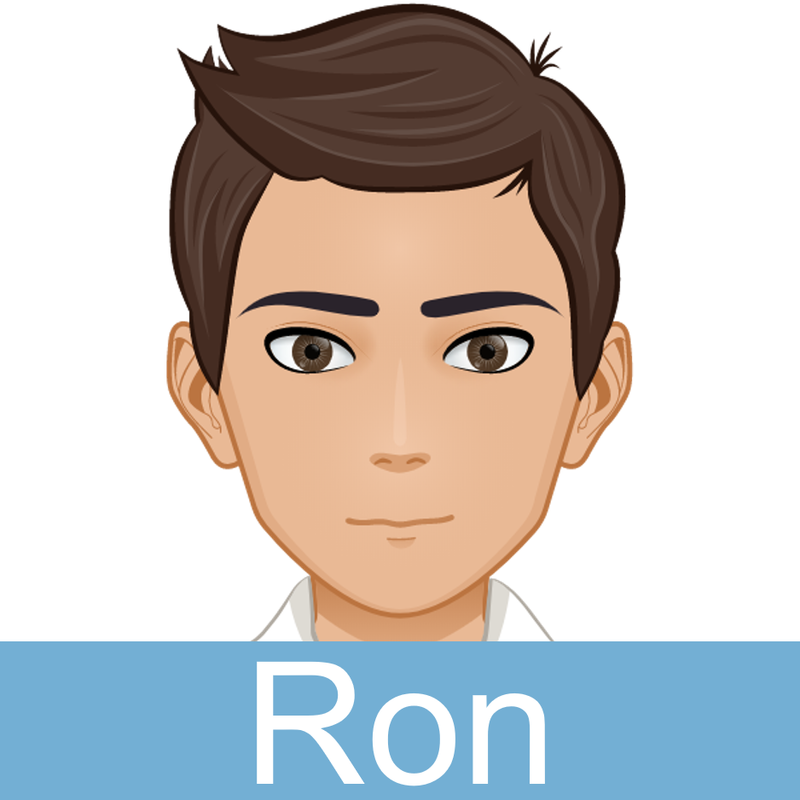 See you at your birthday party, Ron! 1. When is Ron’s birthday party? 2. What time is Ron’s birthday party? 3. What time will Emma go to Ron’s birthday party? 4. Will Emma stay at home all weekend? Study the picture for 1 minute. Answer the following questions in complete sentences. 1. 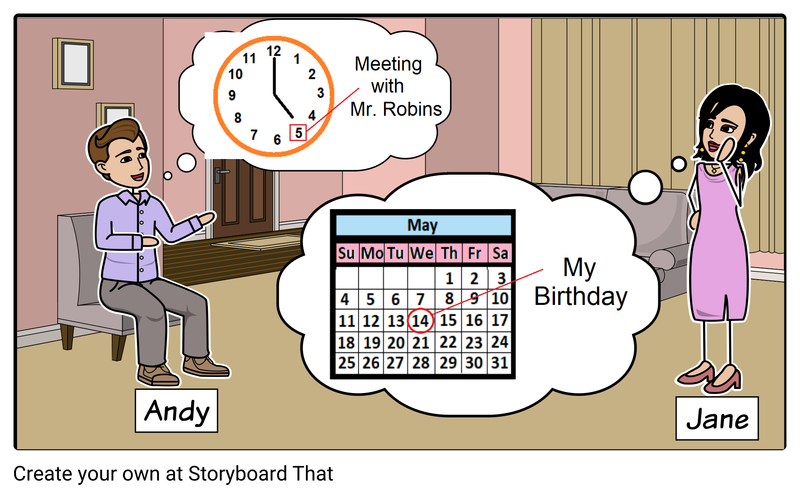 What time is Andy’s meeting with Mr. Robins? 2. When is Jane’s birthday? 3. What month is Jane’s birthday? 1. At what time do you usually leave for and get home from work/school? 2. Have you ever been late? 3. Do you plan your schedule ahead of time? 4. Have you ever missed an important event? What is it about? 5. What is your favorite event? When is it?